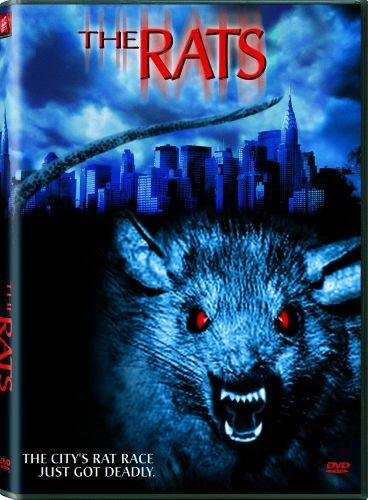 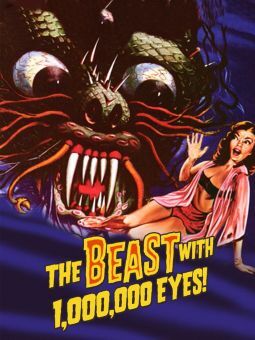 Initially titled The Colony, this made-for-TV thriller offers the nightmarish scenario of thousands upon thousands of verminous rats swarming over a posh Manhattan department store. 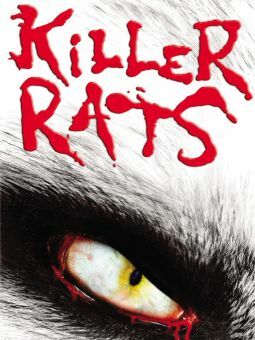 Inevitably, the dirty rodents threaten the entire city, and it is up to such hardy souls as hero Jack (Vincent Spano) and heroine Susan (Madchen Amick) to prevent this catastrophe. 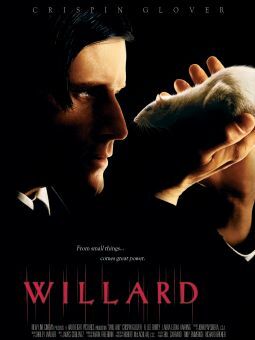 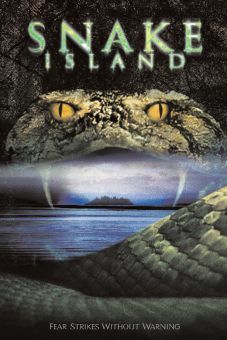 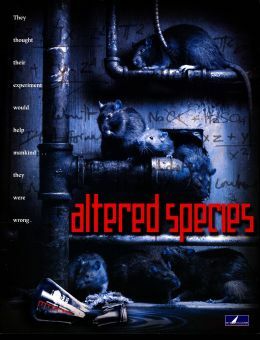 As The Rats, the film was originally slated for broadcast on September 17, 2001. 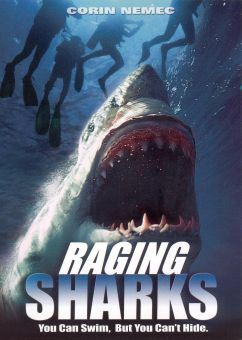 For reasons that should be obvious, the Fox Network felt it would be more diplomatic to shelve the film for a while--for 367 days, to be exact, so it would not appear to be a tasteless exploitation of the first "9.11" anniversary.